These love birds are getting married tomorrow! 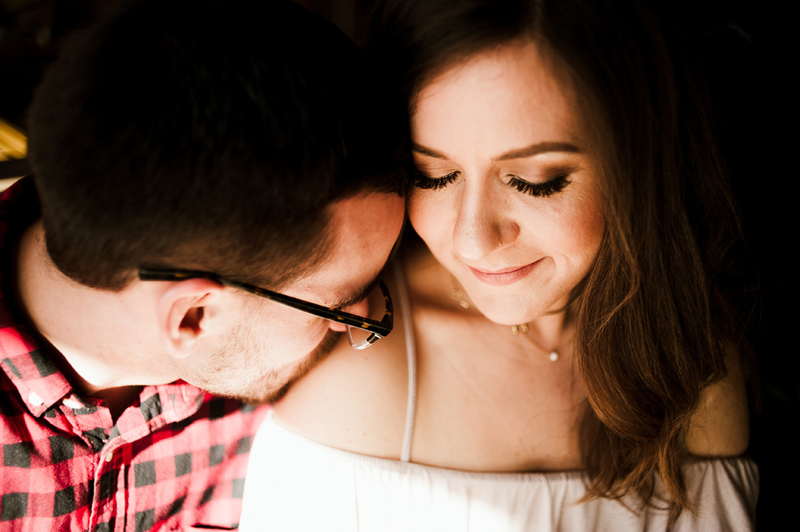 So I figured tonight would be a great time to blog their engagement session. And while I'm super excited to shoot their Zoo wedding, yes I said zoo, cause that's where the ceremony is! I'm more excited to hangout with Andrea and Kenny all day! One of my favorite things about the wedding process is getting to know my couples and I totally hit the jackpot with them. They are super sweet, and laid-back. And have the best taste in everything. For their engagement session we started at their new (and first) home and then took the ferry over to Vashon so...basically it was a dream session.